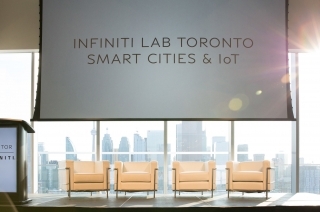 INFINITI LAB, in partnership with Multiplicity, returns to Toronto this May with applications opening today, Thursday, April 26 2018. 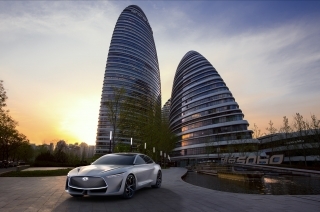 For the first time, LAB participants will have the opportunity to pitch to the Renault-Nissan-Mitsubishi venture capital fund, Alliance Ventures. 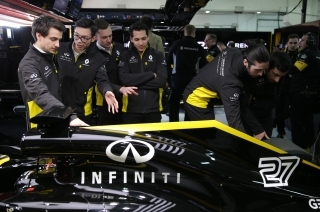 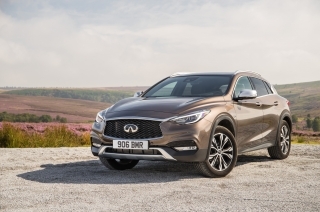 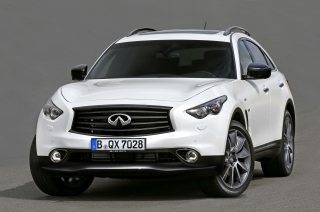 INFINITI has announced today the launch of the 2018 edition of its highly successful INFINITI Engineering Academy - its fifth consecutive year recruiting the best engineers worldwide to work both with INFINITI Motor Company and Renault Sport Formula One™ Team. 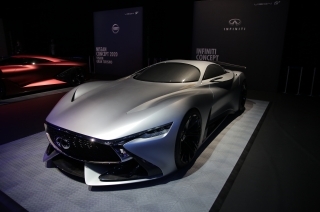 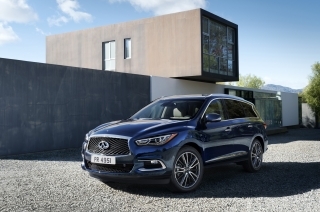 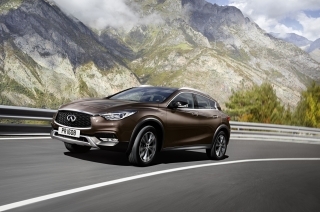 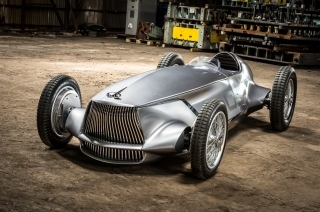 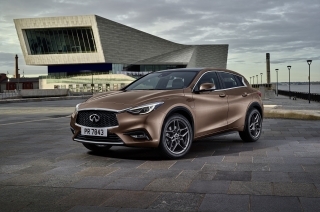 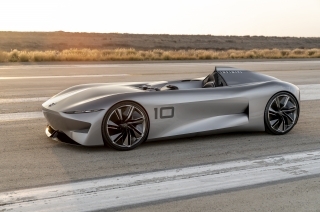 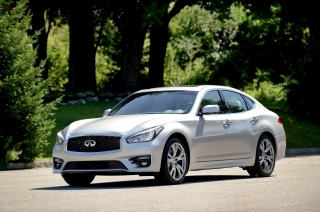 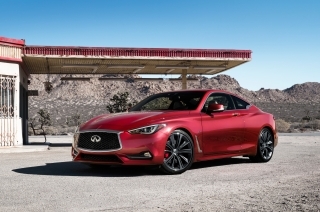 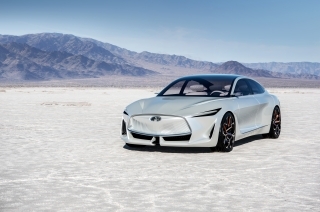 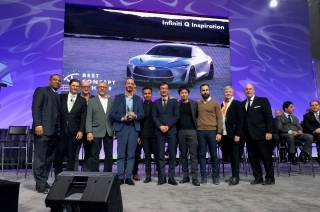 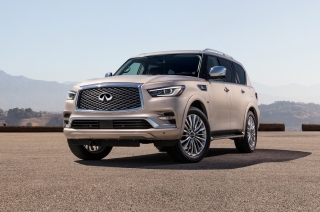 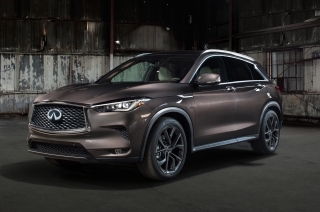 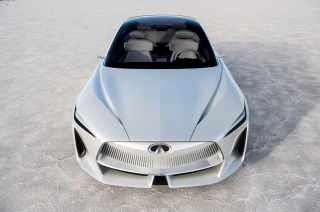 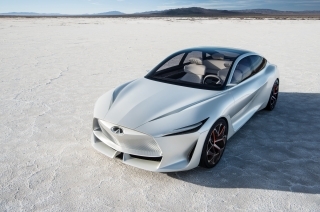 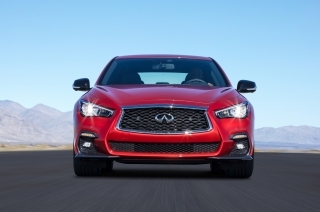 INFINITI unveiled its new Q Inspiration Concept at the 2018 North American International Auto Show in Detroit. 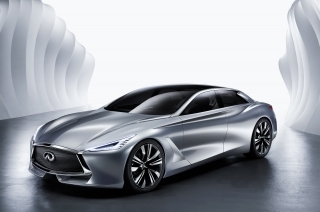 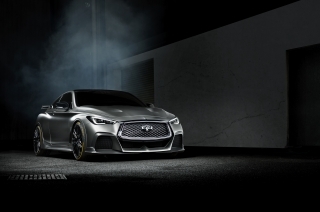 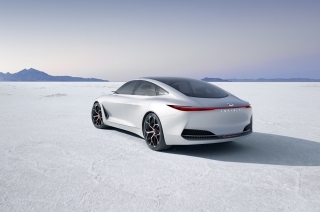 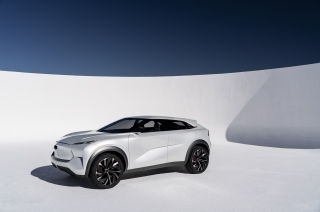 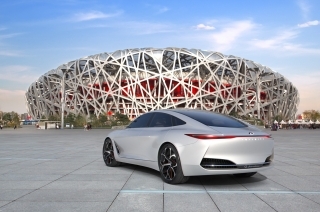 Hong Kong – INFINITI has released the first image of its new Q Inspiration Concept ahead of its debut at the 2018 North American International Auto Show in Detroit.